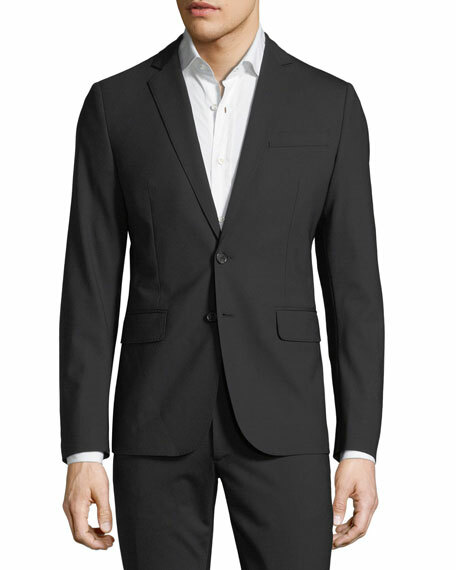 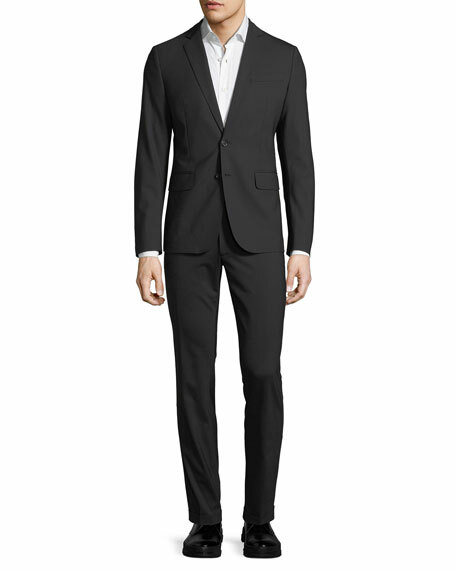 DSquared2 "Paris" two-piece suit in stretch virgin wool. 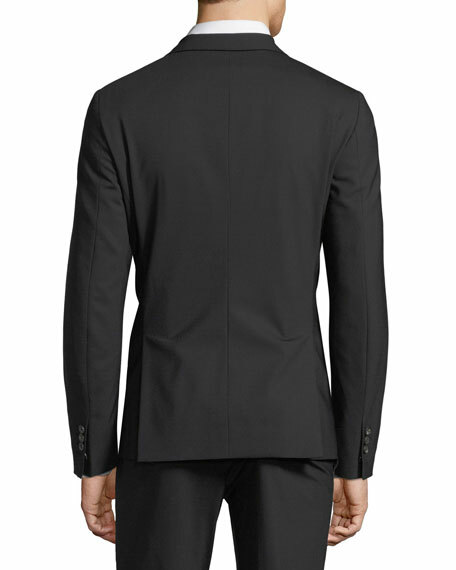 Includes matching flat-front trousers with slim leg. 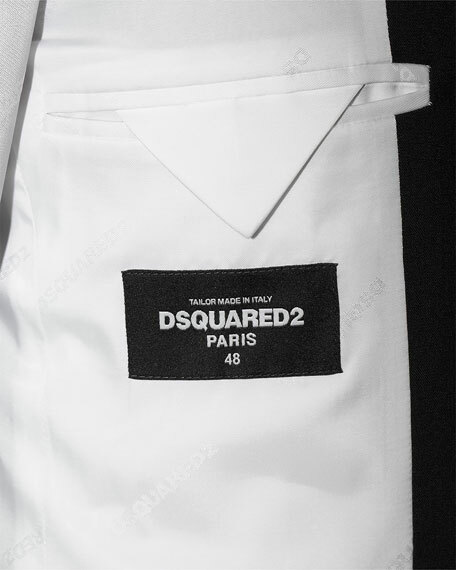 For in-store inquiries, use sku #2239748.